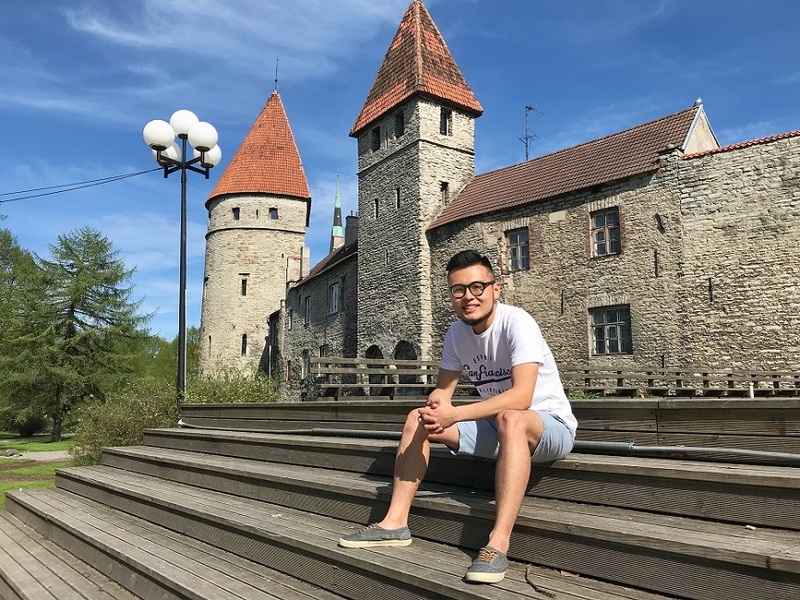 Kwun-Lok Ng, a startup founder from Hong Kong, is one of the increasing number of entrepreneurs who have benefitted from the Estonian startup visa programme. The article was originally published in Estonian World. Apply for Estonian Startup Visa HERE. At the beginning of 2017, Estonia launched a new programme – called the startup visa – allowing non-EU nationals to come and work for Estonian startups, relocate their existing startups or establish new ones in the country on preferential terms. So far, the startup visa programme has received 507 applications from over 50 countries. Estonian World caught up with one of the startup entrepreneurs, who is currently working in Estonia thanks to the startup visa. Kwun-Lok Ng, originally from Hong Kong, runs his new globally aspiring startup, Kipwise, from Tallinn. His company offers businesses that are using Slack (a team collaboration tool) a service that turns daily communication into team knowledge. 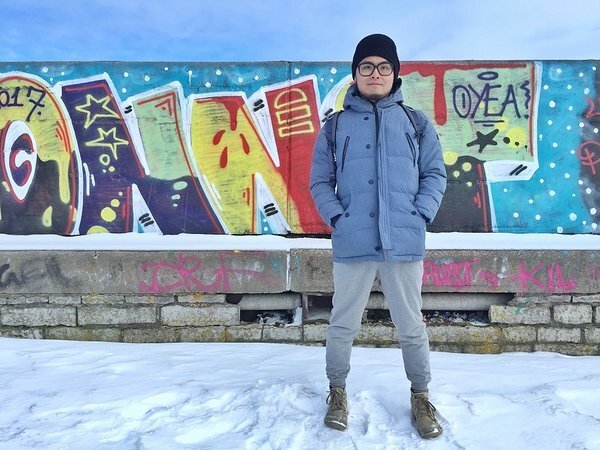 While Ng’s teammates and partners are still based in Hong Kong, he has lived for the past two years in the Estonian capital – and is rather pleased with his life there. Encouraged among other things by the incentives the Estonian startup visa provides, Ng set up his own Tallinn-based company, Kipwise, about eight months ago – and is content with his choice. “It’s a good opening line, when meeting with international business partners, to say ‘I’m from Estonia’ – it stirs curiosity,” he says. 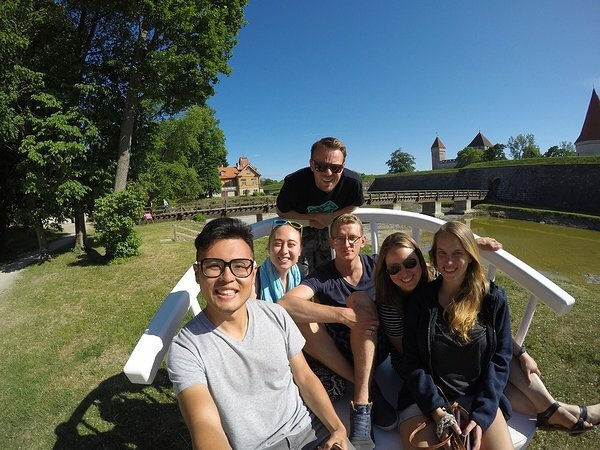 Making friends in Estonia was difficult for the first three months, but Ng is pretty satisfied now. “I already made friends while working at Jobbatical. And then you meet their friends and so on,” he says. He has also tried to learn and speak Estonian, but as it happens in Estonia, people usually reply in English. One thing the entrepreneur does miss in Tallinn is better Asian food – as do most Asian expats in Estonia. “But at least I see a lot of progress – and when you see progress, you see hope,” he observes. Apart from a subtle suggestion of improving the Asian cuisine in Estonia, he has another piece of advice. 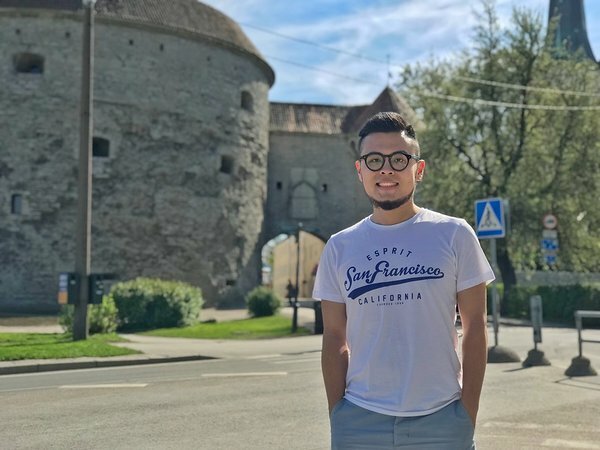 As Ng places a lot of emphasis on networking, communication and learning, he thinks Tallinn could do with more international events – especially inviting more influencers from Europe. His activities include travelling around the Estonian countryside and visiting a friend’s country cottage in Saaremaa island along the way. “People are nice and friendly here,” Ng says without hesitation. You, too, can join Estonia’s vibrant startup ecosystem and apply for the Estonian startup visa.